To get your name on the stall list members must pay $100.00 deposit, which will go towards stall deposit when they get a stall. The list is not split by barn. If a person's name comes up on the stall list they must take whatever stall is available, or they go to the bottom of the list. 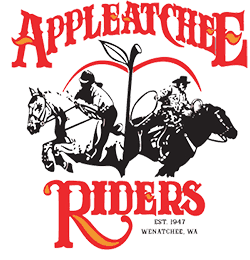 Appleatchee Riders Association is a private membership organization incorporated in 1947 in Washington State for the purpose of promoting fellowship among horse lovers. Thank You For Supporting Appleatchee! © 2019 Appleatchee Riders All Rights Reserved.